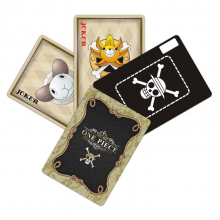 One Piece Cards | Free Shipping Worldwide | No 1 Merchandise Shop ! 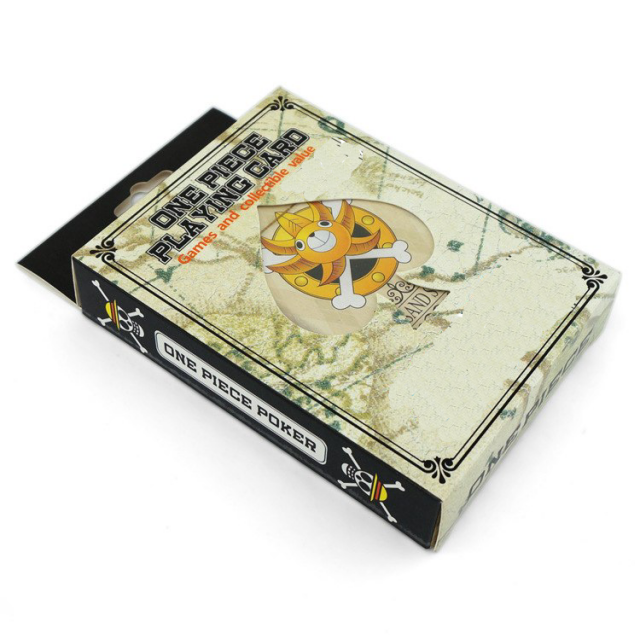 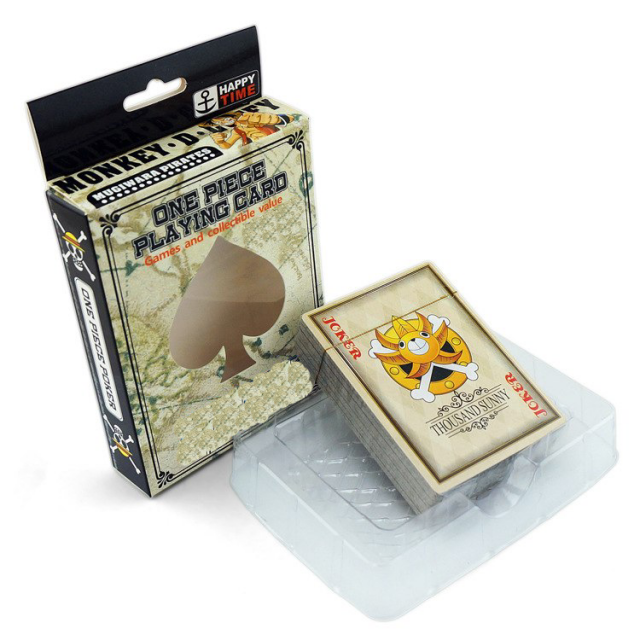 This is an One Piece Poker Card game. One Piece cards are a real collectors item.